This study is linked to ConDev’s search for Transformative Solutions to our world’s greatest challenges with regard to conflict and development. The intervention entails testing an innovation to empower rural women through agricultural technology. 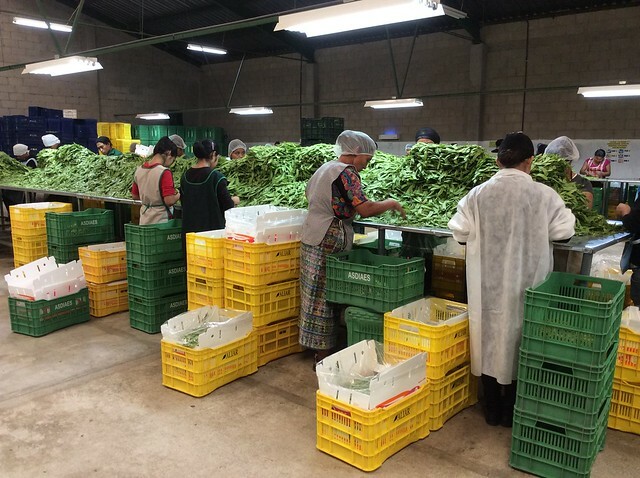 Mayan women at selected fruit and vegetable packing centers are using modified atmosphere packaging (MAP) for the commercial-quality processing of pre-washed fruits and vegetables. ConDev and the Conflict and Development Foundation (CDF) are supporting the study to test whether the use of MAP technology and employment at these centers will empower women to make decisions at home and render them less prone to domestic violence. Women in these communities are vulnerable due to high levels of unemployment, social and economic marginalization, and lack of education. In addition, they suffer from inequality, poverty, and hunger.